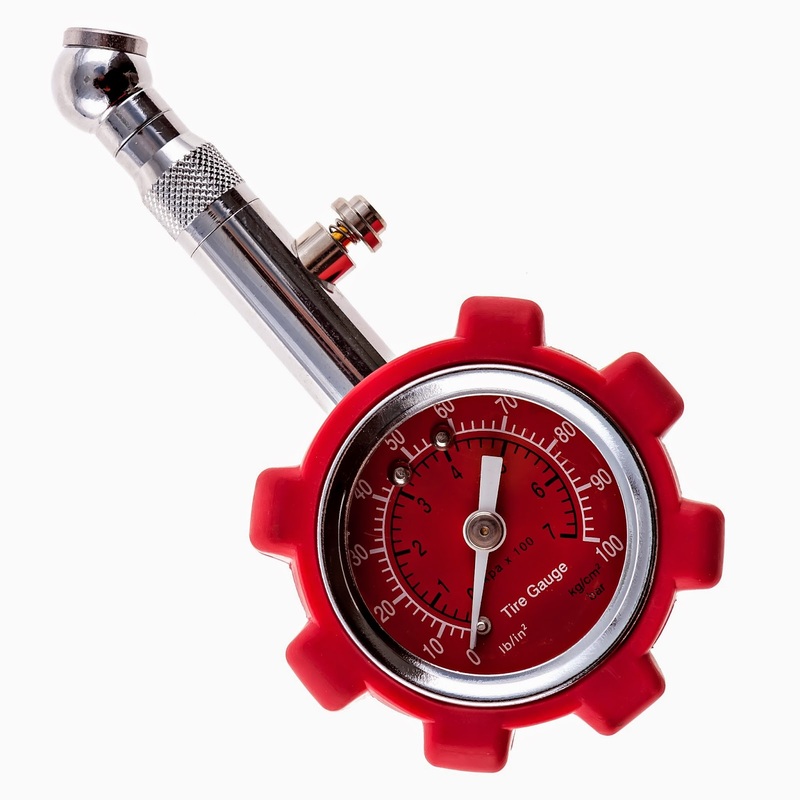 Federico's Car Care offer a really great mechanical tire gauge. It has a durable rubber guard casing, so it is made to last. It's 360 degree rotating head makes it super easy to reach valve stems. The compact size makes it so easy to store in your car. You can toss it in your glove box or console.It even has an air bleeder valve, so you can decrease your pressure when needed. It saves you on gas mileage. Keeps down your chances on having a blow out. Increases the life of your tires. For more information on this product or to order click HERE.